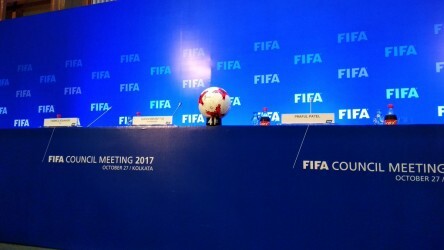 The Italian reflected on India's hosting of the FIFA U-17 World and the major decisions taken at the FIFA Council meeting. This edition of the U-17 World cup is making a buzz as the record of highest total attendance is set to be broken within the 2 matches on 28th October, adding to it, the FIFA event will also break the average attendance feat set by the Cricket World Cup 2011, if the Salt Lake stadium goes even half filled in the rest two matches, which is an obvious thing. Quizzed on the destination of the next U-20 World Cup Infantino said, “This year we handed to World Cups to Asia. 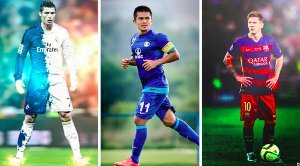 The U-20 To South Korea and the U-17 to India. We have received many bids from other countries for the U-20 World Cup. 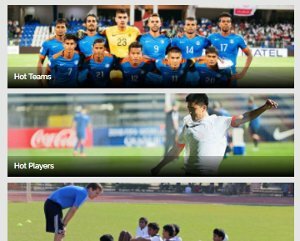 After 2019, we may change the complete format for the FIFA competitions.” Pressed on whether India's successful hosting of the U-17 World Cup will give them the edge in the 2019 U-20 process, the FIFA boss remained tight-lipped and said a decision will be taken early next year. Speaking on the challenge of bringing about pan-India growth in football Patel added, “Everyone is trying to increase the demographic of football in India. There are some parts which are crazy about football like West Bengal or the Northeast but there are places where there isn’t much. One of the great legacies this World Cup will leave behind is our ability to have the greater infrastructure. We would like to do these tournaments on an equal footing across the country.